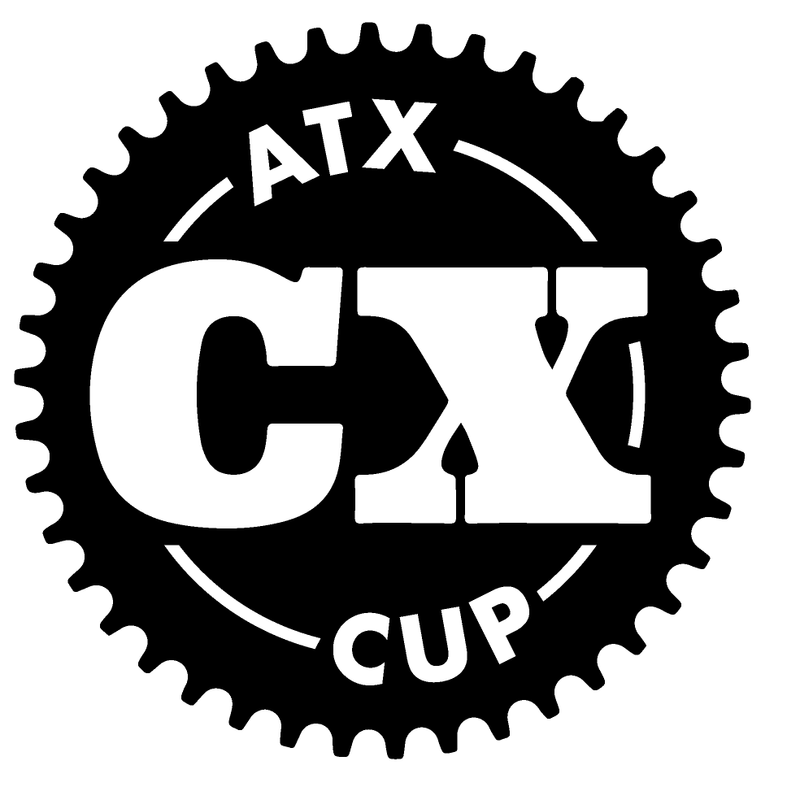 August 2015 – ATX CX Cup: Central Texas Premier CX Series. 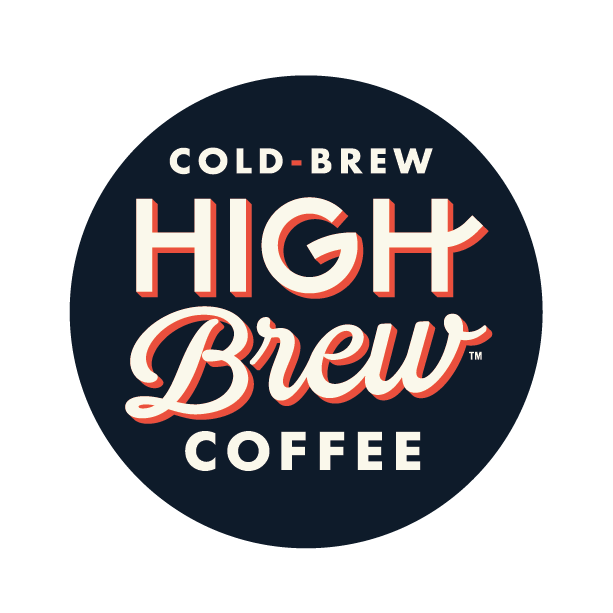 2 Weekends. Many Races. One Big Party!